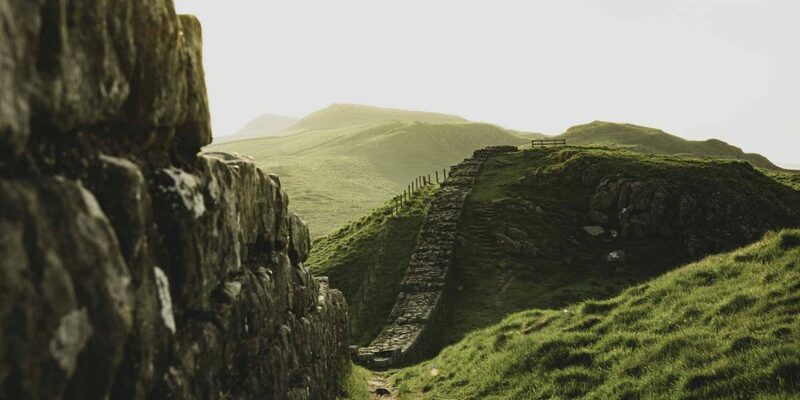 The Pennine Way was England’s first National Trail. 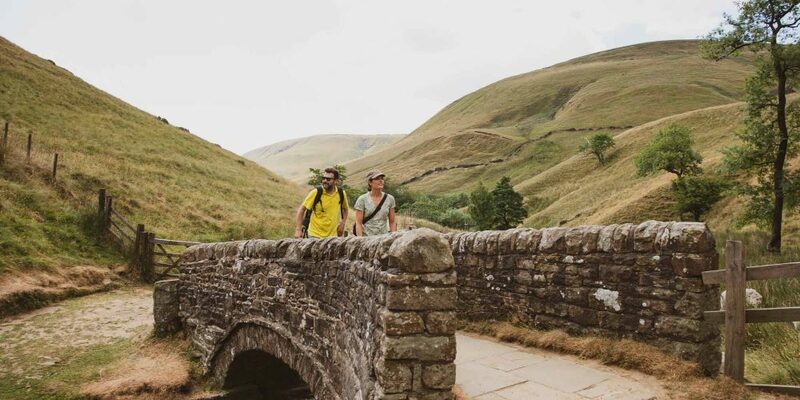 Known as the ‘Daddy’ of all England’s Great Walking Trails, the full walk takes you along the backbone of England through National Parks and Areas of Outstanding Natural Beauty. 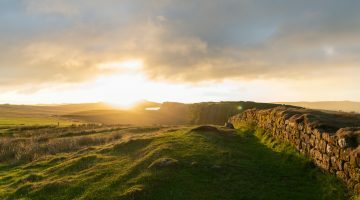 From the rugged Peak District, through the glorious Yorkshire Dales, a short section along Hadrian’s Wall to the Cheviots and ending in Kirk Yetholm, the Pennine Way is a wild space which inspired writers such as the Bronte Sisters and William Wordsworth. Historical and geological interests are matched with cosy pubs and charming villages. 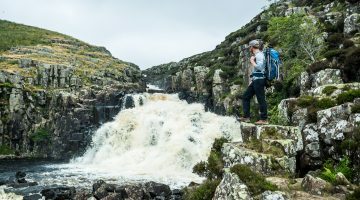 There are plenty of stunning natural sights too: the Pennine Way includes England’s highest waterfall, Hardraw Force; England’s highest pub, The Tan Hill Inn; the coldest place in England at Cross Fell and the longest canal, the Leeds & Liverpool. Don’t worry if you can’t fit in the full 431km route. The Pennine Way can be arranged over shorter walking breaks for those who don’t have time for the full trail. This itinerary is operated by The Walking Holiday Company, who will arrange all the Bed & Breakfast accommodation, luggage transfer, guidebooks and maps, and offer high quality customer service through the entire booking process. They supply fabulous holiday packs which contain leaflets and details of interesting places to visit. They can help with travel advice for arrival and departure and can also book taxis. They will be happy to put together a shorter Pennine Way itinerary if you do not have the time to walk the full trail. 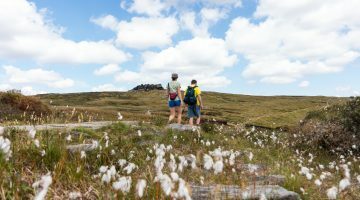 This itinerary takes 22 days to complete the whole Pennine Way. Start your holiday in the charming village of Edale. The Moorlands Visitor Centre is open daily from April to September with free entry. The village has two pubs, a café and a small shop. Wander around the village and check out The Old Nags Head where cask ales and food are served. This Inn is situated at the start of the Pennine Way! Leave Standedge and head toward Calder Valley. Today is a relatively easy stretch of the Pennine Way. Gentle rolling moorland, and a series of tracks cross reservoir dams. The monument of Stoodley Pike can be seen along the walk. For better or worse, this monument will dominate the skyline for most of the day. You will eventually descend into Hebden Bridge and the Calder Valley. 24km / 15 miles. After breakfast leave Kirk Yetholm for your return journey home. The Walking Holiday Company will book good quality B & Bs, guest houses, inns and hotels. They like to offer a variety, and look to book rooms with en suite wherever possible. They are also happy to take instruction from the client to upgrade where available, adding that extra charge to their invoice. The Old Nags Head – Edale, which dates back to 1577, offers cask ales and food, and is the official start of the Pennine Way. The Historic Lister Arms is a 17th-century coaching inn set in the heart of the stunning National Trust-owned village of Malham. The Buck Inn at Malham is a family run pub in the Yorkshire Dales National Park, where you can sample traditional Yorkshire ales. The Crown Hotel, Horton in Ribblesdale is a Cask Marque Inn. The Board Inn at Hawes prides itself on fine ales. Langdon Beck Hotel offers award winning beers and home cooked meals. Twice Brewed Inn at Once Brewed. Beer has been brewed here for over 500 years. The Brewhouse has now been opened where you can sample ales such as Sycamore Gap Pale Ale. A great location for a Rest day to visit the Roman Forts & Museum at Vindolanda & Housesteads. Pre-booked brewery tours are available. Please enquire. Border Hotel at Kirk Yetholm. The Inn has been here since 1750, and marks the end of the Pennine Way. A great place to end your walk with some great beer and food. The Walking Holiday Company are happy to arrange taxis, supply local bus timetables and to assist with travel arrangements to and from the walk start / finish points. The nearest international airports are Manchester and Leeds for the start of the walk, with Edinburgh the closest to the end of the walk. There is a railway station at Edale at the start of the walk with train services from Manchester and Sheffield, Edale station is within walking distance of the local guest houses. The nearest station at the end of the walk (Kirk Yetholm) is at Berwick upon Tweed, there is a bus service connecting the two. Please note; there are currently no buses running on a Sunday. Trains leave Euston and St Pancras regularly with connections for Edale, the journey takes around 3 – 3.5 hours. The Pennine Way is a challenging walk. The best time to walk the Pennine Way is April to early October. 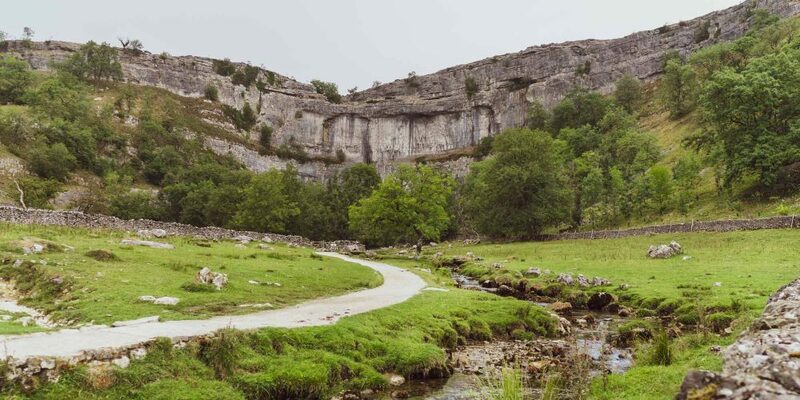 Recommended locations for Rest Days are Malham, one of the most visited villages in the Yorkshire Dales with numerous tea shops and home to the National Park Information Centre which is open daily from March to October. 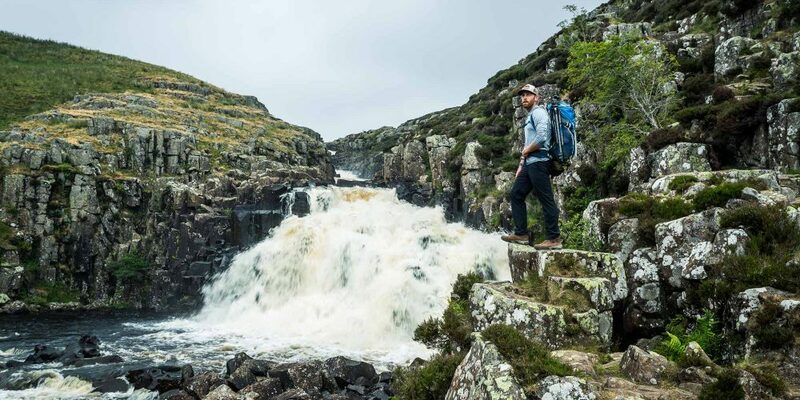 Hawes is another excellent Rest Day location, a bustling market town with a range of shops and cafes, also home to England’s highest single drop waterfall Hardraw Force. 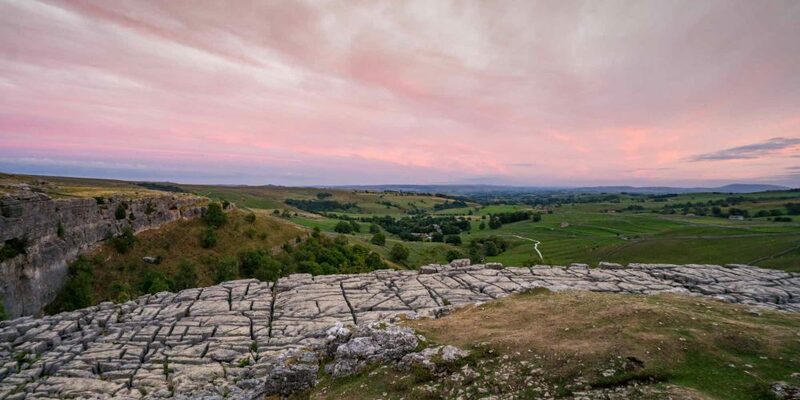 A Rest Day at Middleton on Tees is a super idea, a small town full of Victorian architecture and shops or the tiny of hamlet of Once Brewed can provide a base while you explore the wonderful history of the Romans at nearby Vindolanda and Housesteads. Look out for the opportunity to try a ‘Yorkshire Pudding’ at one of the many restaurants along the Pennine Way. This tasty savoury batter is eaten alongside roast dinners. Wensleydale Cheese is a rich, crumbly and creamy cheese made at the Wensleydale Creamery in Hawes. Take a Rest Day at Hawes and visit the Creamery for the Cheese Experience. Parkin is a ginger cake made with oatmeal and black treacle. A great local cake from the Yorkshire area.